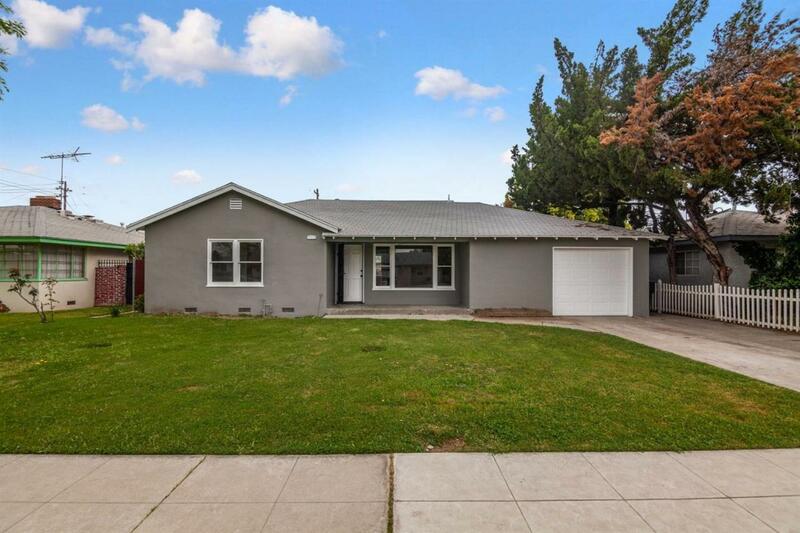 Completely remodeled, lovely 2 bedroom 1 bath in central Fresno. New kitchen cabinets and appliances with a range, microwave, dishwasher, disposal and faucet, AND brand new granite counters. This home has new upgraded two tone paint both inside and outside. All new flooring throughout the home with newly carpeted bedrooms and laminate flooring in the living room and kitchen. 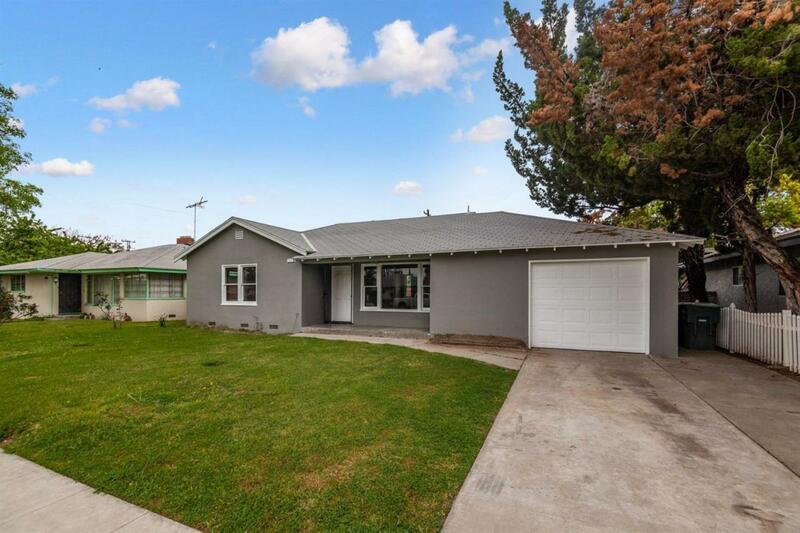 A wonderfully remodeled home for a couple looking for their first home or a small family. 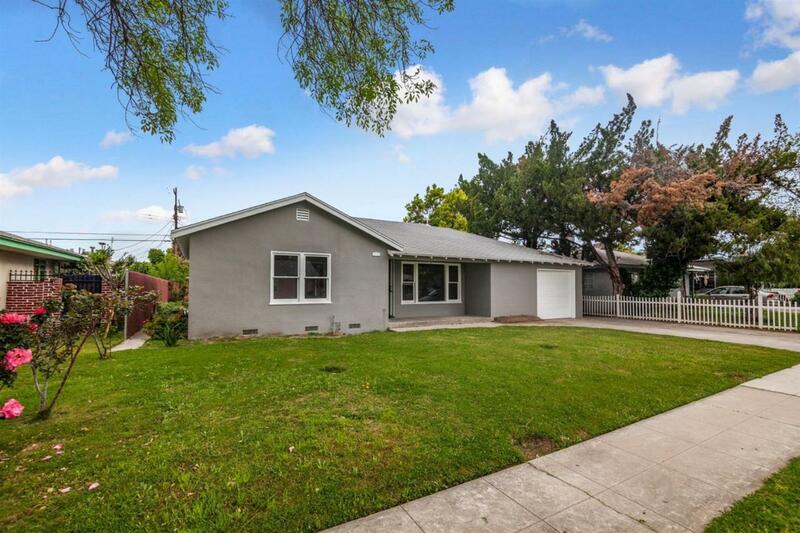 Two blocks from Birney Elementary and close to shopping and freeways. Come see this charming home today! Listing provided courtesy of Steve Winn of Guarantee Real Estate.